Aspiring aerial Ubers Airpooler and Flytenow may have met their match in FAA regulations. In August, the FAA ruled that the two flight scheduling sites are engaged in “common carriage,” meaning that they were holding out air transportation services for compensation or hire. That requires that their pilot “drivers” obtain a Federal Aviation Regulation (FAR) Part 119 certificate, the FAA’s term for a license to fly for hire. Simply, the letter to Airpooler states that it’s one thing to offer to share expenses with a friend going your way, while quite another to advertise to the public your willingness to transport them for a fee. The latter is “common carriage,” and requires that the pilot hold a Part 119 certificate, and probably a Part 135 charter certificate. Flytenow attempted to anticipate those FAA’s concerns by limiting their transportation offering only to “enthusiasts,” as they refer to passengers, who demonstrated a common interest in the time, date, and points of operation for a specific “Aviation Adventure,” i.e., the flight, posted by a pilot. Flytenow argued that by requiring a common purpose, and by putting its program behind a password-protected website, it was not “holding out” an offer of common carriage. 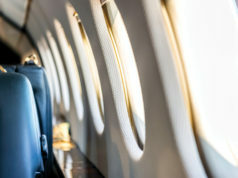 The FAA disagreed, telling Flytenow and Airpooler that any means of communicating to the public that a transportation service is indiscriminately available constitutes “holding out.” Whether the business models of the online flight sharing services can deal with these rulings remains to be seen. 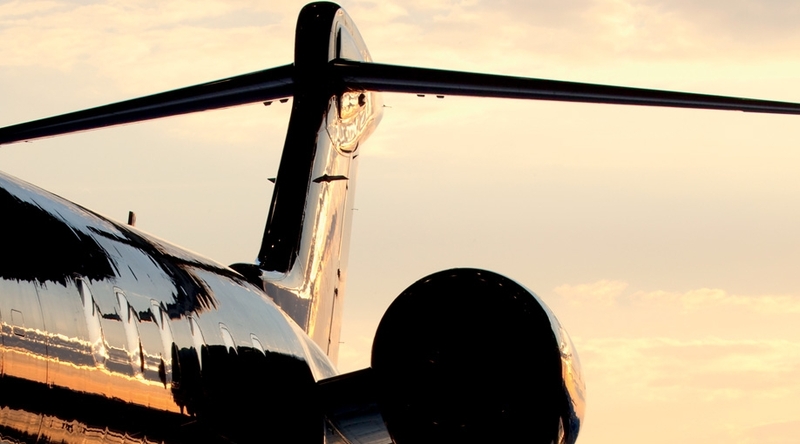 Does this mean that as an owner, you cannot ever receive compensation for sharing your aircraft? Not at all. 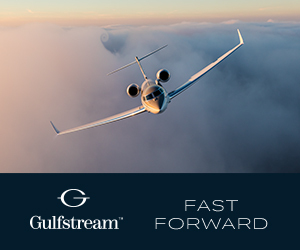 There is a provision under FAR Par 91 501(c) which allows owners to “time share:” to lease their aircraft and crew to another person, and accept compensation up to twice the direct operating cost for specific trips flown under the time share agreement. But there is no provision permitting you to “hold out” or advertise such an arrangement to the general public, which is what Airpooler and Flytenow proposed to do. 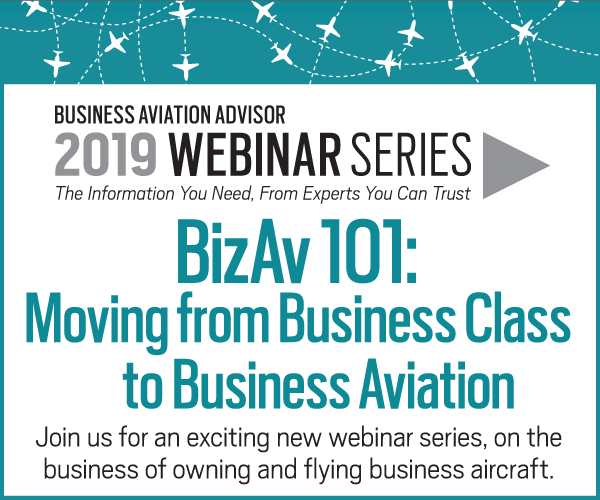 The FAA requires a higher level of safety assurance from pilots “holding out” their flight services in return for compensation, hence the requirement for the Part 119 certificate. In another letter, the FAA disappointed the would-be founder of an aircraft management company, which had planned to purchase two aircraft and sell eight equal interests in each. 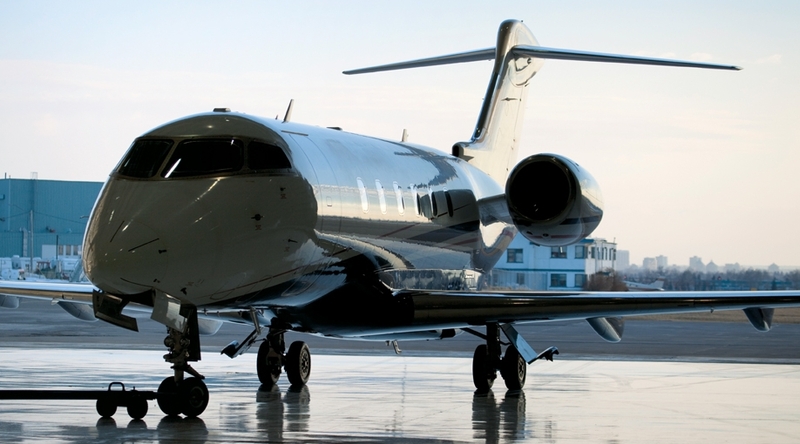 The sixteen owners would have been required to use exclusively the management company’s services for flight and maintenance, without any option for them to specify pilots or mechanics. While on the surface, this arrangement appeared to qualify as a fractional operation under FAR Part 91 Subpart K, the FAA advised that the operations would likely need to be conducted under Part 135, which governs on-demand charter operators. 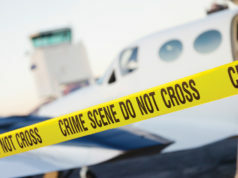 In deciding whether a flight is governed by Part 91 or Part 135, the FAA looks at a number of factors, including: who owns or leases the aircraft, who maintains liability for the flight operation, who selects the pilots, who conducts the maintenance, and who has responsibility for dispatching and following the aircraft. If these factors lean towards the owners/passengers of the flight, the flight generally is treated as a Part 91 flight. In this case, the requirements to use the management company’s pilots and maintenance personnel indicate that the company had control over the flights, hence the need for a Part 119 certificate, operating under Part 135. 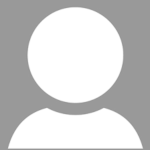 Roy Gillig is a partner at Burns & Levinson LLP. His expertise includes aviation, federal, state, and international tax planning and structuring, and tax controversy and litigation. He is also a certified public accountant. Who Should Own Your Aircraft?